We seem to have forgotten something. Maybe we'll just leave it up until next Christmas. It's hardly noticeable. I mean, I didn't notice it until today. 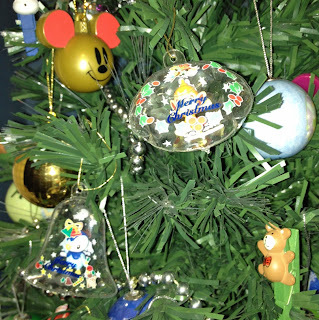 And, how many of you have awesome inflatable mini Pokemon ornaments advertising Coca Cola on your Christmas tree? If you did, you might leave your tree up all year round, too. Nothing says "Christmas" like the random kitsch that comes in little bags attached to convenience store drinks in Japan. What's not to love about blatant, unfettered commercialism? 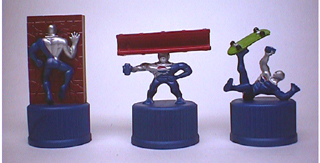 My all-time favorite was Pepsi Man. Somewhere buried in a box, I have a couple of dozen of these bottle tops with Pepsi guys falling into holes, running into walls, and generally face planting. 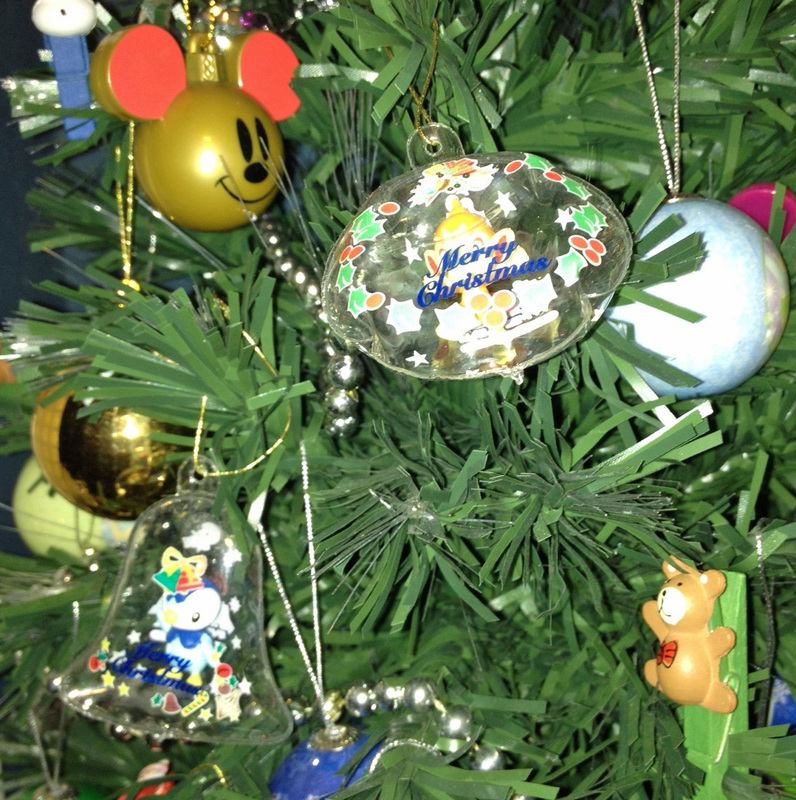 Another thing we brought back from Japan that I love this time of year? Our kotatsu,** the perfect place to sit and write lectures late at night. And, there you have it. A post about nothing, but with pictures. The pictures count for something, don't they? **A kotatsu is a low wooden (unless it's ours, then it's plastic) table frame covered by a thick quilt that has a table top on it and a small heating unit underneath to keep you warm and toasty while you work.